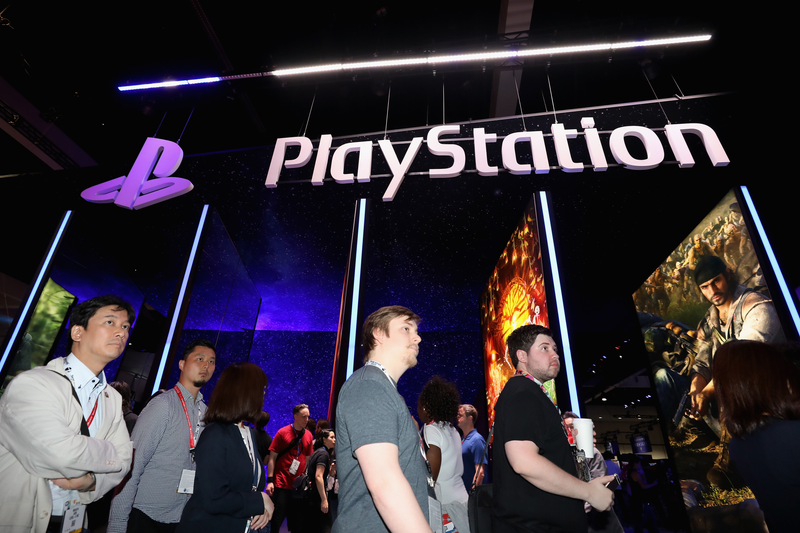 In a recent interview with Game Informer, the chairman of Sony Interactive Entertainment Worldwide Studios said that the company was “open for business” when it comes to cross-play between PlayStation 4 and other consoles. The makers of games like Smite and Wargroove say that’s not the case. Wargroove is currently available, with cross-play, on Switch, Xbox One, and PC. The game is slated to launch later this year on PlayStation 4. Brice added that while it might be more complicated from a policy standpoint on PlayStation’s part, for Chucklefish, implementing cross-play is as easy as flipping a switch, something people have speculated about ever since Fortnite maker Epic Games accidentally enabled cross-play between Xbox One and PS4 back in September of 2017. That was a full year before Sony announced it would allow cross-play for Fortnite on PS4 as part of a new beta program. 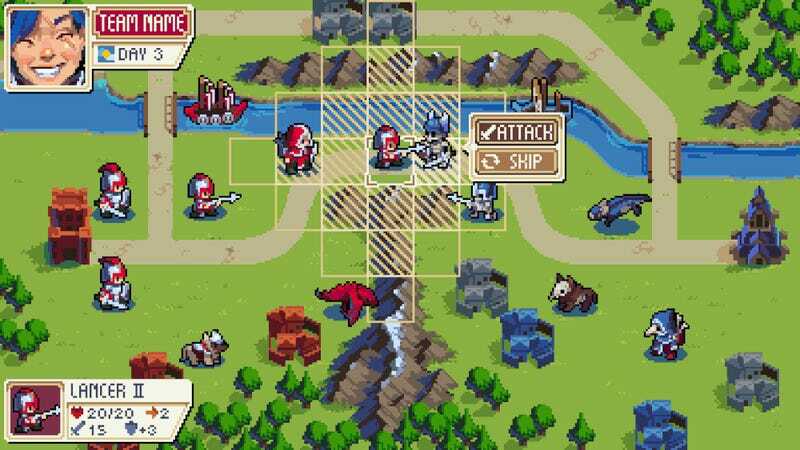 Wargroove is currently playable online across Switch, Xbox One, and PC, but won’t have cross-play on PS4. So far, Fortnite and Rocket League are the only games with cross-play on PS4. Sony did not immediately respond to a request for comment explaining what the current process is for getting cross-play approved on PS4. Minecraft, owned by Microsoft, is another obvious candidate for cross-play with PS4, something Microsoft has said in the past it would love to see happen. However, since PlayStation’s cross-play beta began, there hasn’t been any news that it’s any closer to happening. Microsoft did not immediately respond to a request for comment on the matter. Despite Layden’s recent remarks, it remains unclear when PS4’s cross-play library will grow beyond two games—or if indeed it is actually possible for developers to simply “walk through the steps” to make it happen.